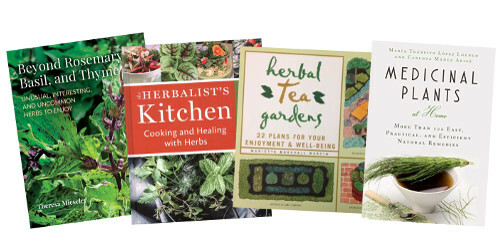 The best herb books in print! Among the thousands of books in print on herbs, health and gardening, which ones are really worth buying? Our in-house committee of experts reviews hundreds of books and chooses only the best in each subject area. Whether you are grow your own herbs, or you're making your own herbal remedies, or you are a commercial grower, you will quickly find the best books here.